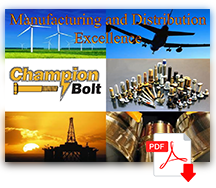 In-House Fulfillment - Champion Bolt, Inc.
We offer a wide range of fulfillment options to meet your specific requirements. Champion is about fulfilling every one of our customer’s needs. With our Vendor Managed Inventory (VMI) program we’ll monitor inventory at our facility, maintain adequate safety stock, and release to meet your delivery requirements. 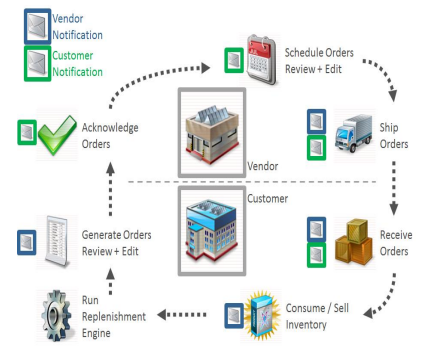 Epicor’s Prophet 21 Distribution Software, a remarkable tool that helps with order accuracy and inventory management. Champion Bolt can provide your company with full certification and traceability of all parts that come through our facility. Shipments directly to your customer with custom labels and boxes.